Real Krav Maga in Bristol ? Regular classes at Clifton College, Bristol - come try the Krav Maga Bristol Experience! Try a Trial Class with Krav Maga Bristol. We offer 2 hours coaching and training with British Krav Maga Head Coach Paul Grey for just £8. 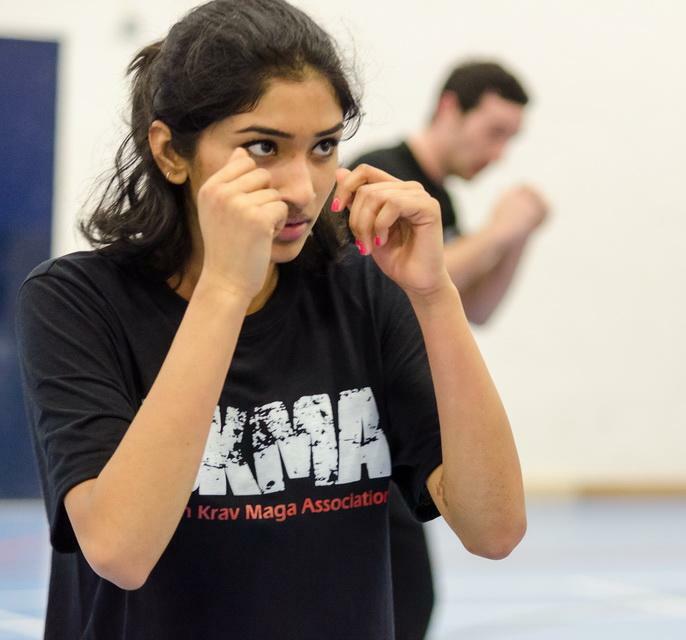 Experience Krav Maga with one of the UK's best known Krav Maga Coaches. "Krav Maga Bristol has trained more students to Instructor level than any other school in the UK. If you are looking for the right place to start - this is it." 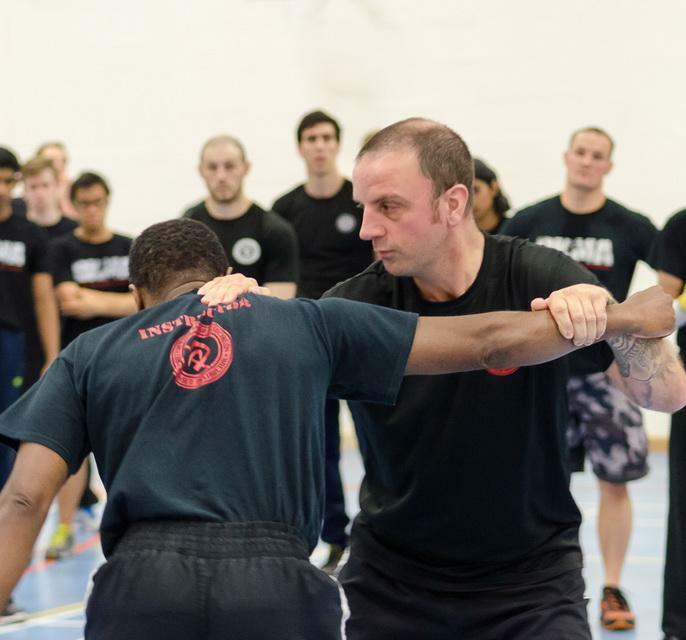 Founded in 2005, Krav Maga Bristol has trained nearly every Instructor in the Southwest.